The Las Vegas NACE Blog: NACE Fall Membership Campaign Extended! NACE Fall Membership Campaign Extended! 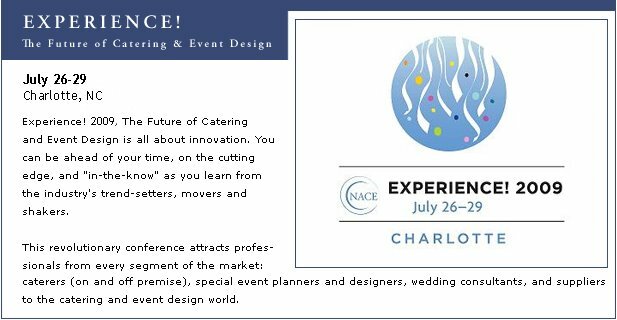 The table is set, so get a seat at the table this holiday season with NACE! NACE is spreading good cheer by extending our fall membership campaign until December 31, 2008. This means more time to save and more reason to join with savings up to $150 on three or more memberships. If you have a friend in the industry or someone in your company that you know would benefit from the amazing educational and networking opportunities to help them be the best in their field, please do tell them about this great membership campaign. For more information, please contact Las Vegas NACE Membership Chair Desiree LeDesma.